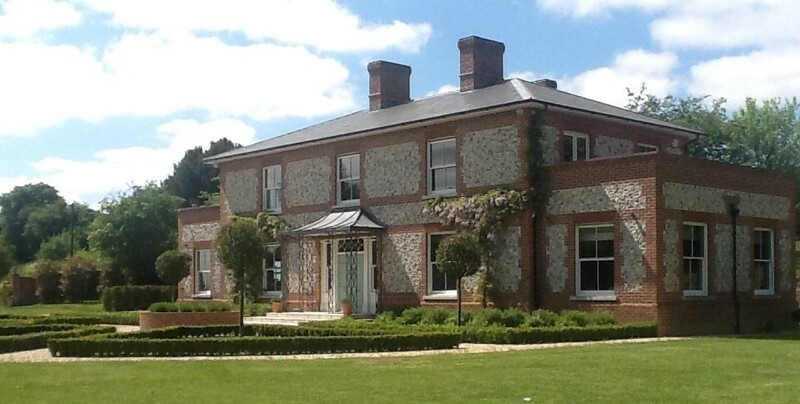 This project in Hampshire is a Georgian style family home that was constructed using traditional methods involving brick and flint. It included considerable external landscaping and a four bay garage. Internally there is a marble clad helical staircase, four bedrooms and three well appointed bathrooms. The property had an intelligent lighting system throughout. The project was completed in 2009.